Reach your exclusive resort with transferotel, all you need to cruise or fly is here with us. 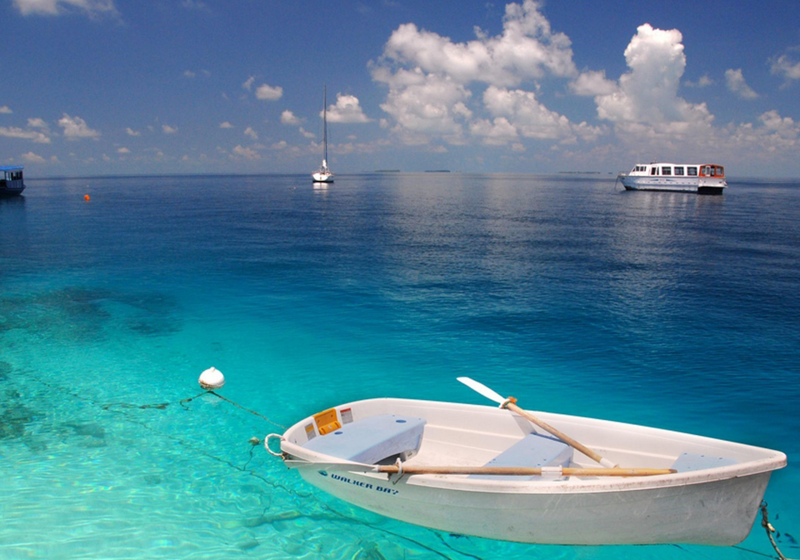 Book Now your resorts & sea transfers in Maldives. 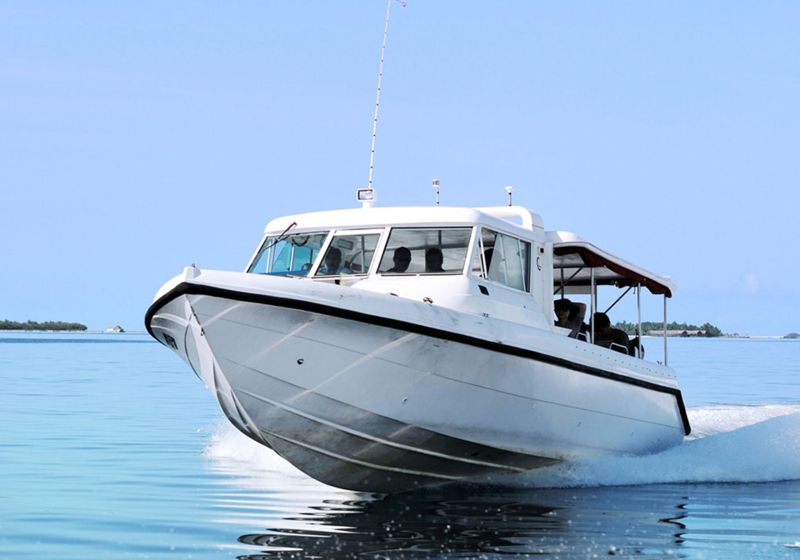 Transportation Maldives airport by speed boat: With Transferotel.com you can decrease your travel budget, its very easy, you just have to book your flight ticket and hotel stay by yourself, and let us arrange your Maldives Hotels Transfer. 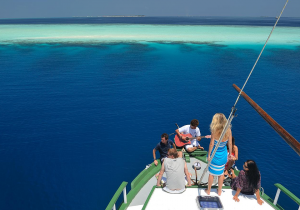 Our transfer company allows guests and tourists to reach their resort island or guesthouse, in the speediest, cheapest and most convenient way possible. With Transferotel.com, you can optimize your stay according to your arrival and departure time in Male airport. Let us arrange your transfer for the same cost and greater convenience. Let's compare the price list with the proposal of your Resort Island. Transferotel.com offers a very personalized service. You will be met on your arrival and departure by a representative who will assist you with your transfer to the resort or hotel. 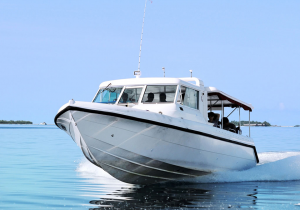 The speed boat jetty on the airport is only a 2 minute walk from the arrival terminal. 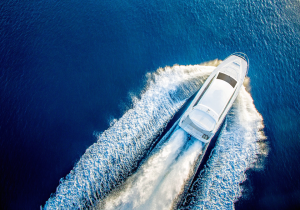 Transferotel.com also provides night transfers, considering late arrival at night; we are able to organize speed boat transportation by night. Transferotel.com offers a very personalized transfer service in Maldives between Airport and Resorts and between Islands., also snorkling and fresh lobster excursion in private island. If the resort is far we propose the sea plane transfer. In the airport our agent will be there waiting for you.